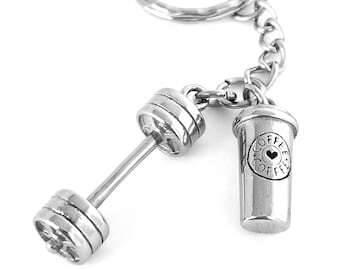 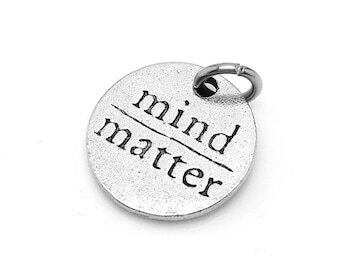 Use this key chain to remind yourself of your fitness and weight loss goals, as well as your accomplishments along the way! 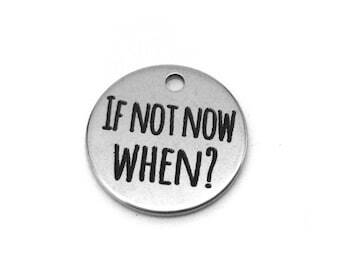 Add charms from our shop for every accomplishment you make! 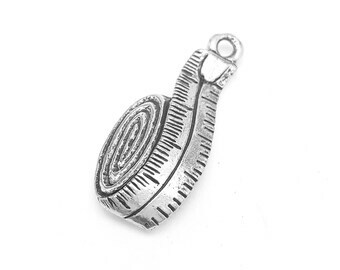 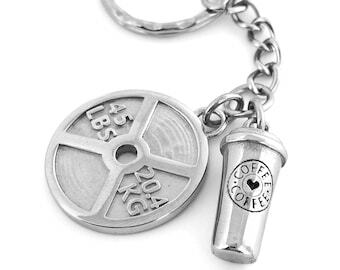 Both the key ring and the charm are made out of stainless steel. 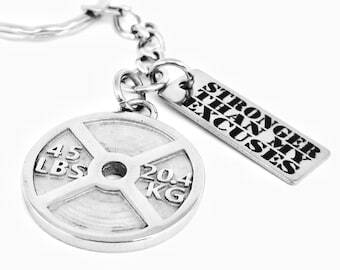 No need to worry about it tarnishing! 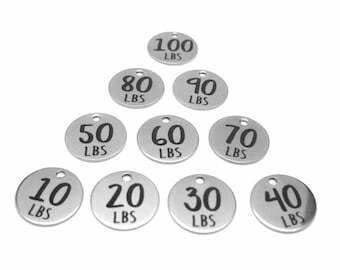 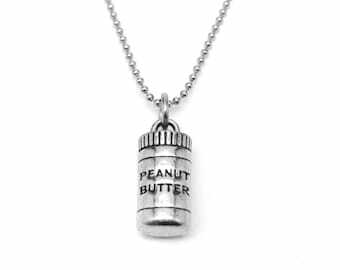 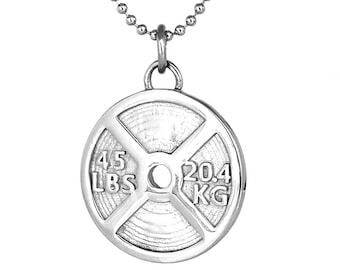 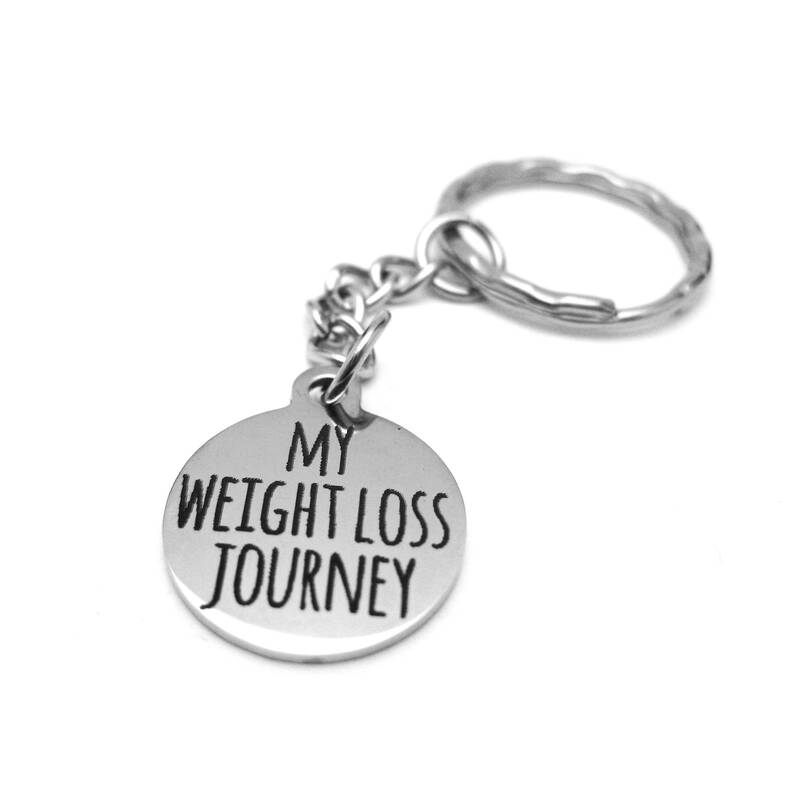 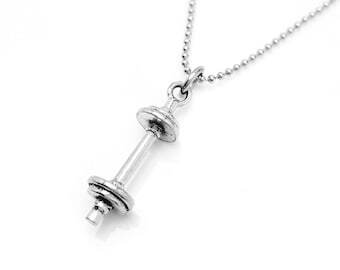 Also, the words "My Weight Loss Journey" are engraved on both sides of the charm.